lake toho guides Archives - Lake Toho Guides - The Ultimate Orlando Fishing Experience. 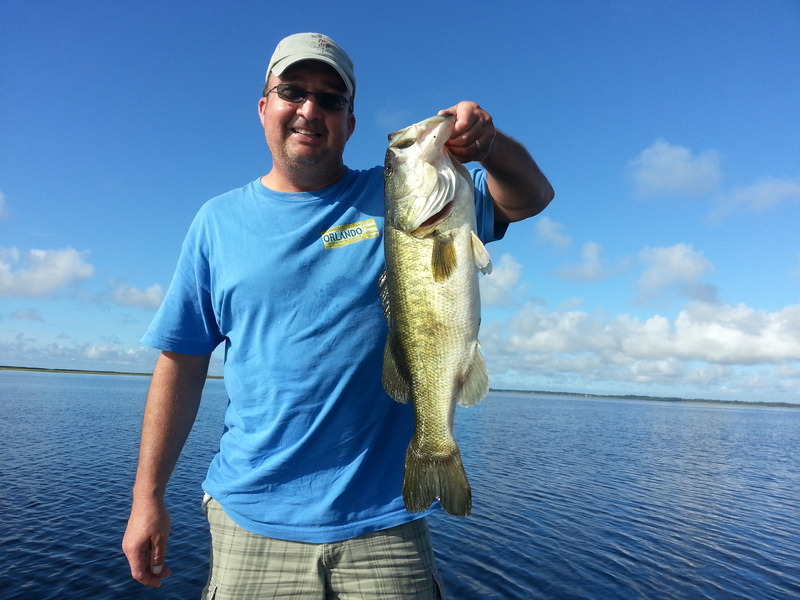 Hi this is Captain John Leech with your March 4th, 2015 fishing report. 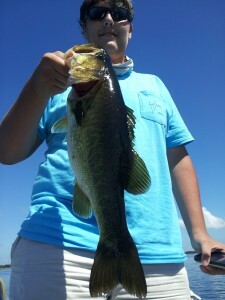 I had Wil Kui and his son Brandon out in the lake today! 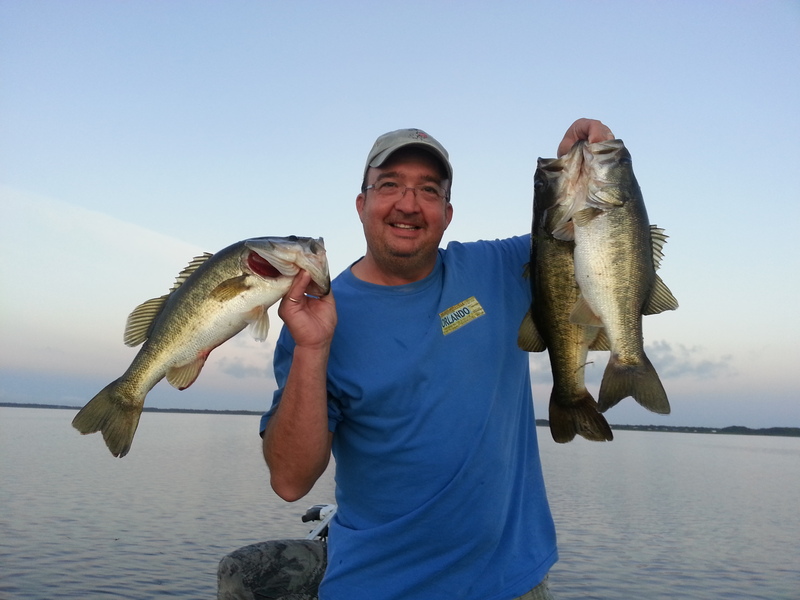 It was a great morning; we caught 4 bass over 5 pounds and an 8-pounder ! 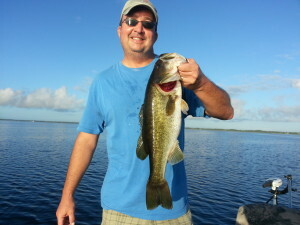 Caught them all in shiners, I recommend to use live bait in Lake Toho. 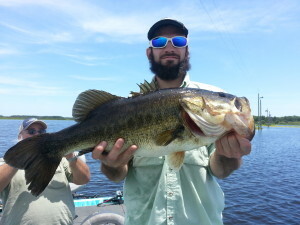 That’s it for now, this is Captain John Leech…tight lines! Sean and Susan Matthews took an all day fishing trip in Central Florida. 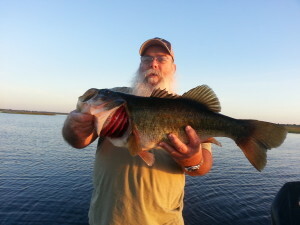 The couple came down from Bloomington, Illinois to fish for largemouth bass. Sean and Susan had an amazing time fishing Lake Toho with wicked strike bait. 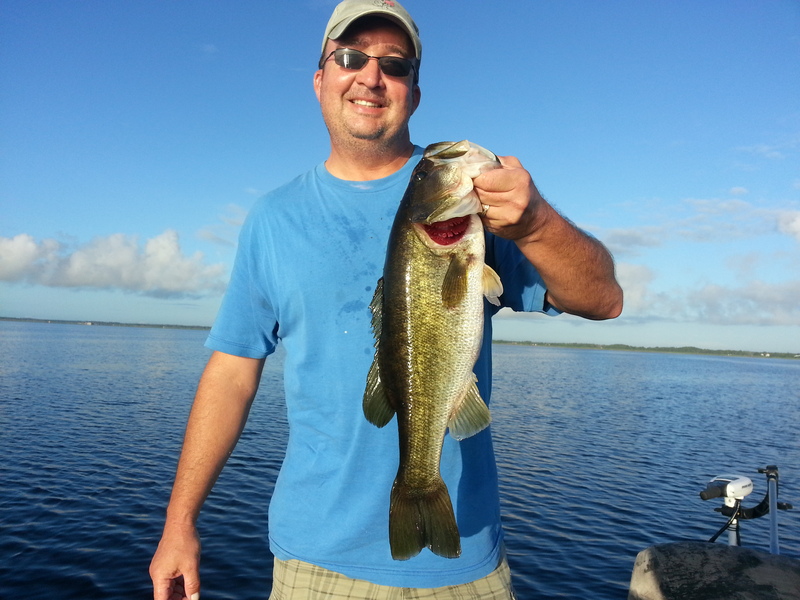 Great day in Orlando with Bruce Barker. 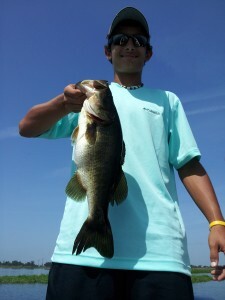 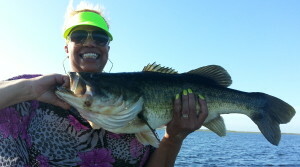 Best Trip every for Laurene from Detroit 9.5 lb trophy bass on Lake Toho with Capt John Leech. Where to go to Catch a Trophy Bass? 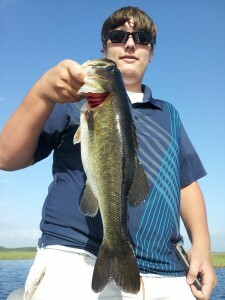 Luke McJunkin from Lake City Florida fishing Memorial day weekend with Capt John Leech. 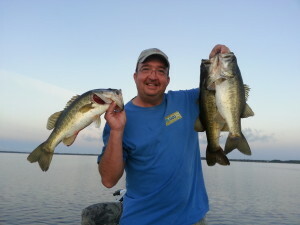 Total of 20 fish, caught 8.5lb,on artificial bait and 9lb on wilder shiners. Great day plenty of of 5 -6lb Toho Trophy’s.